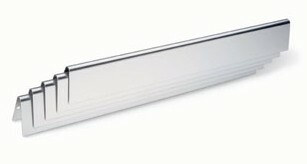 Looking for a radiant shield but not sure what you need? 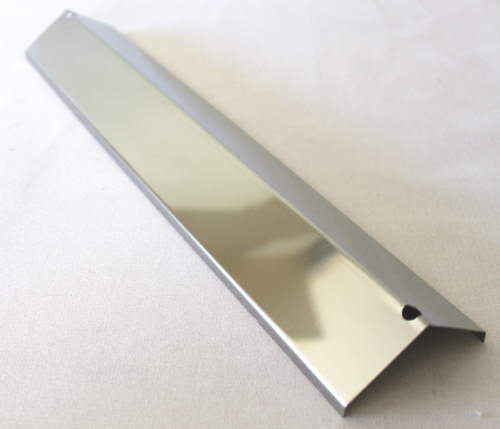 Here's our entire list. 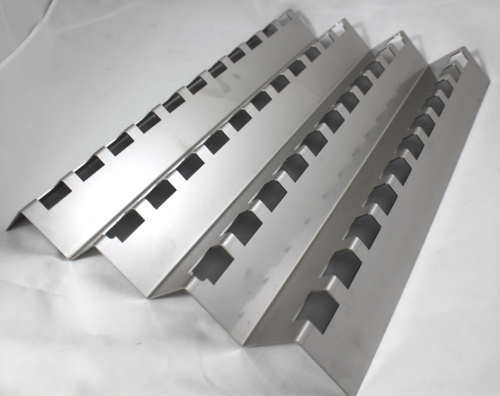 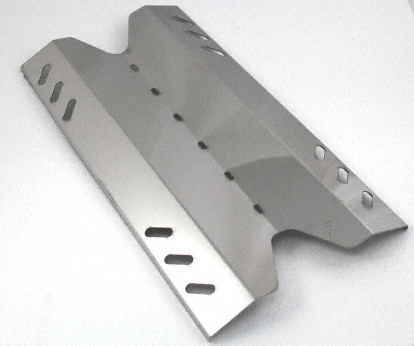 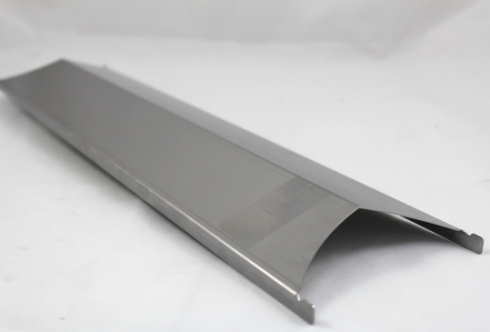 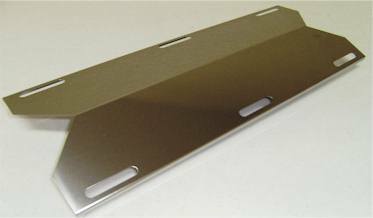 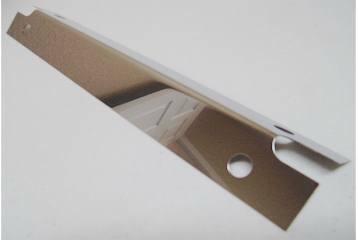 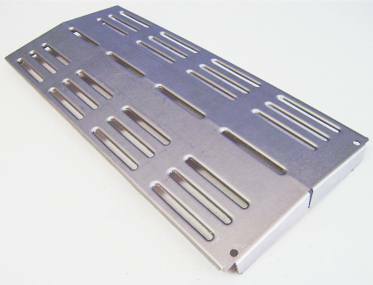 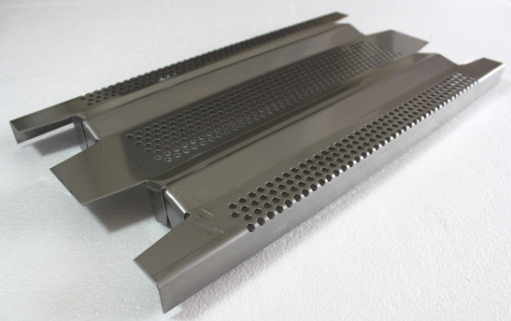 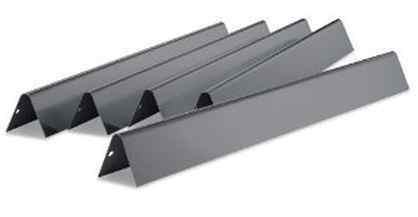 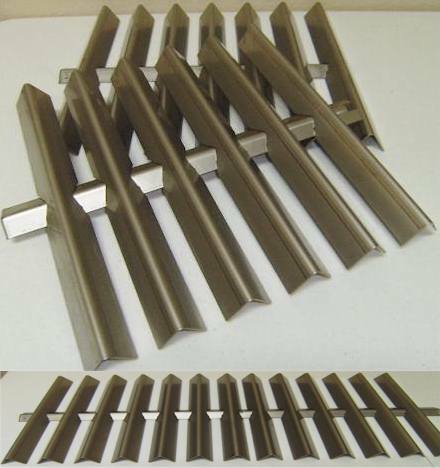 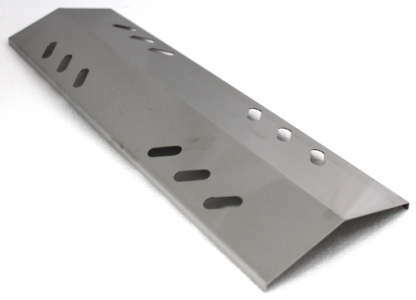 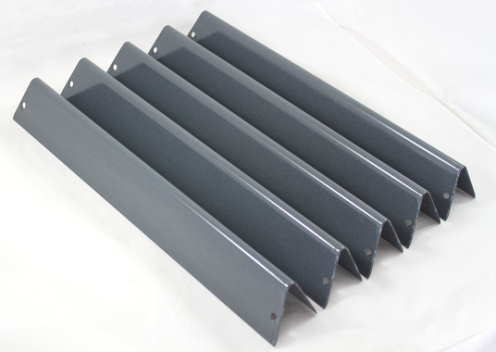 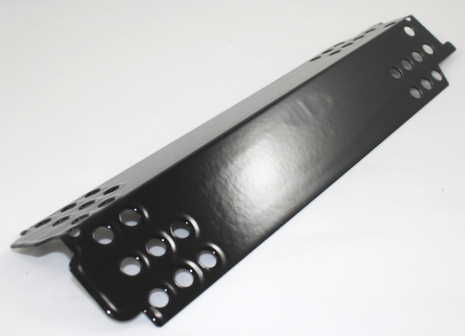 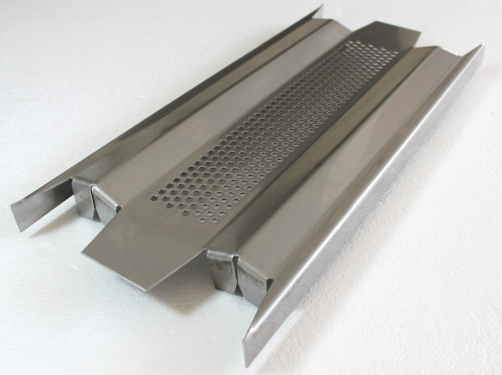 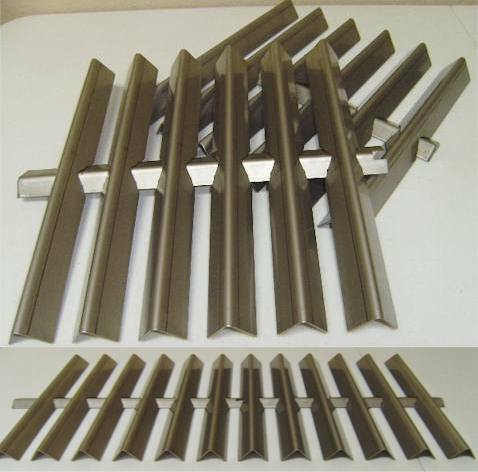 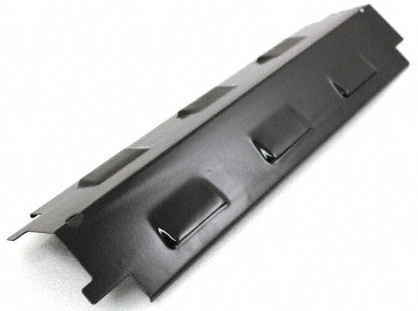 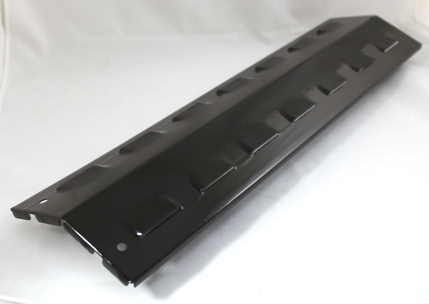 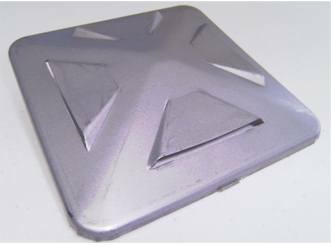 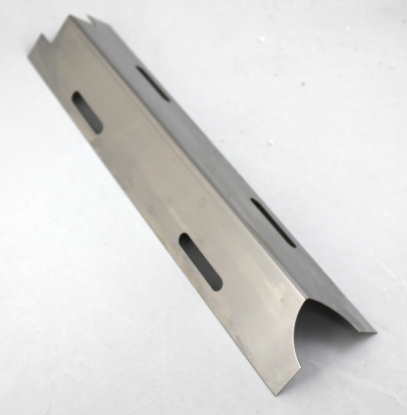 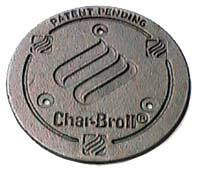 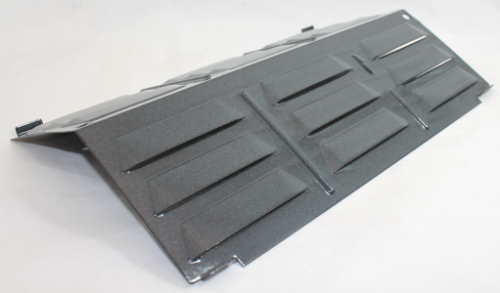 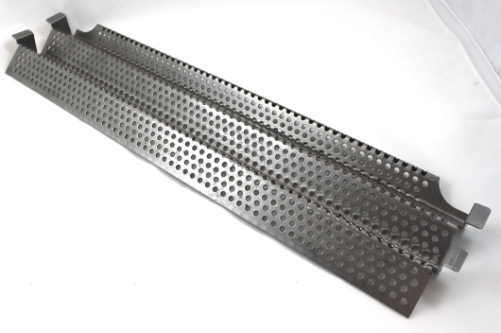 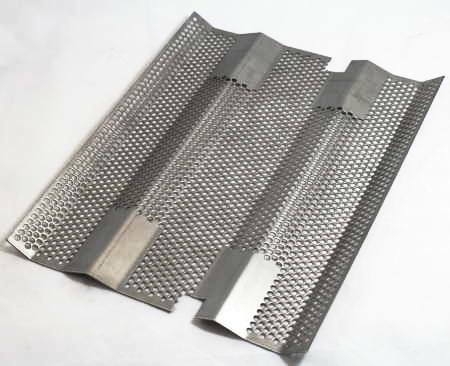 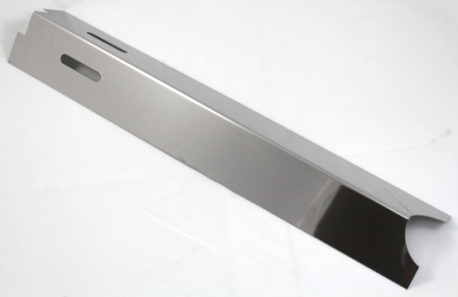 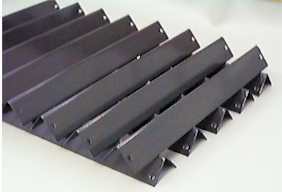 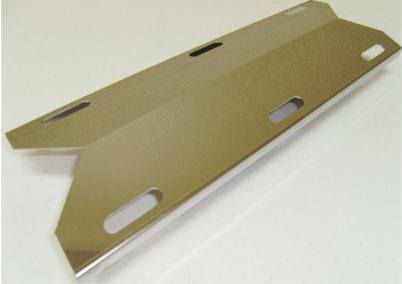 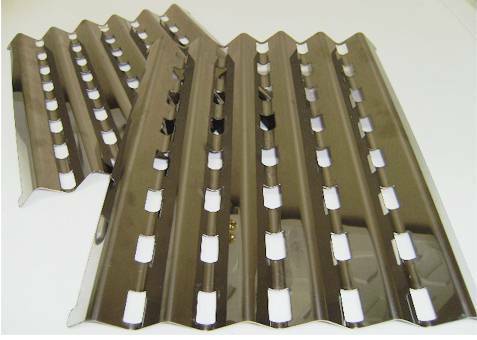 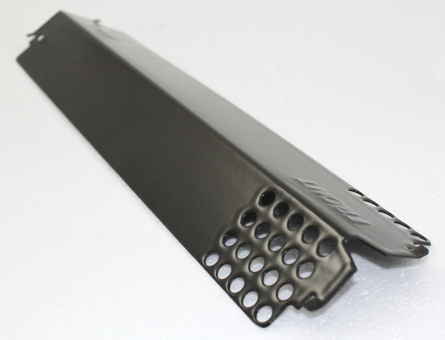 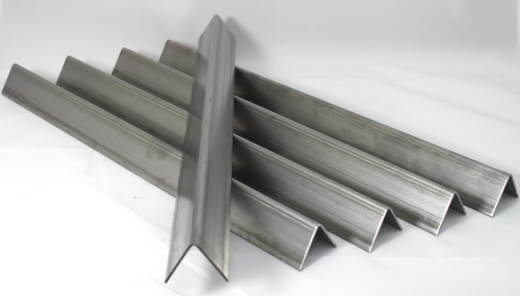 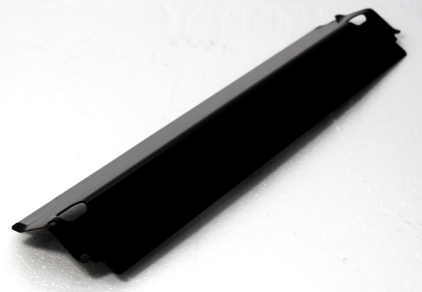 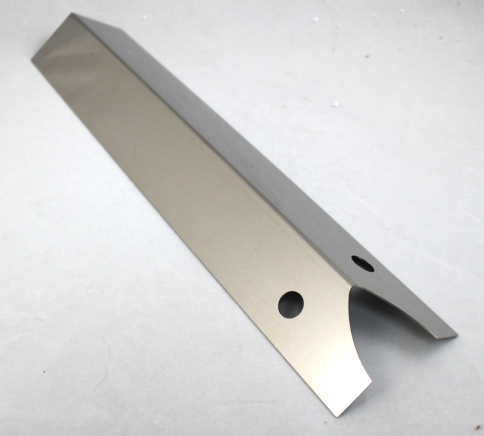 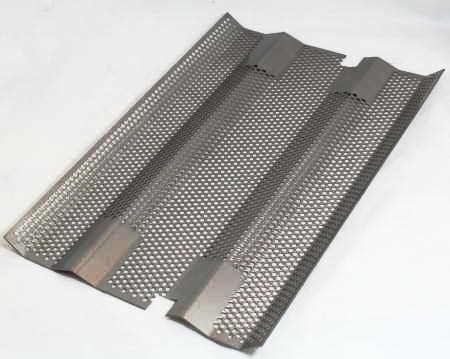 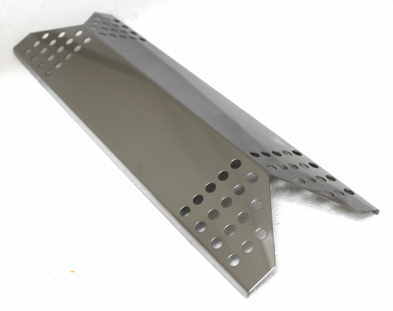 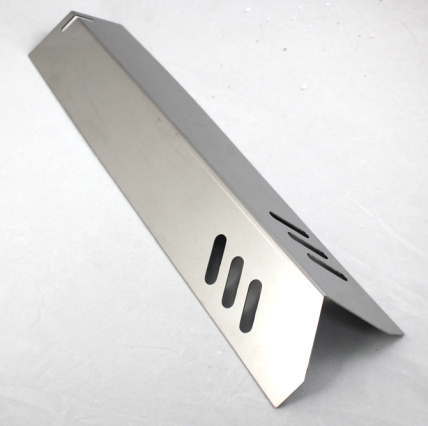 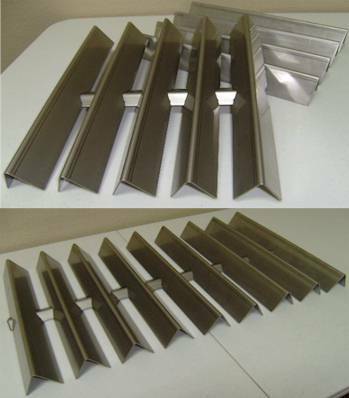 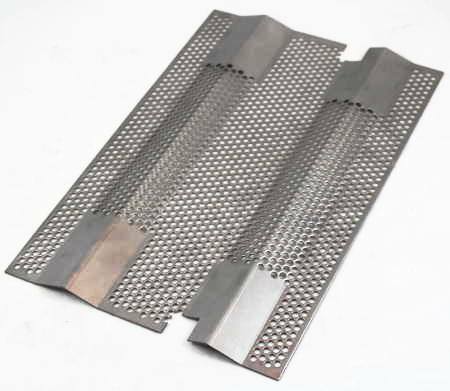 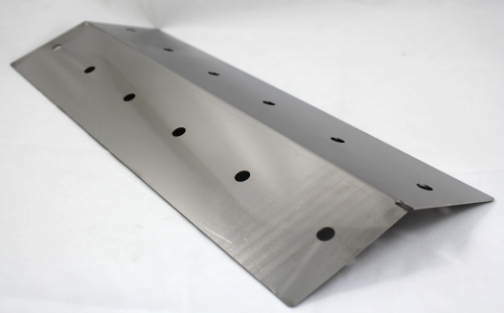 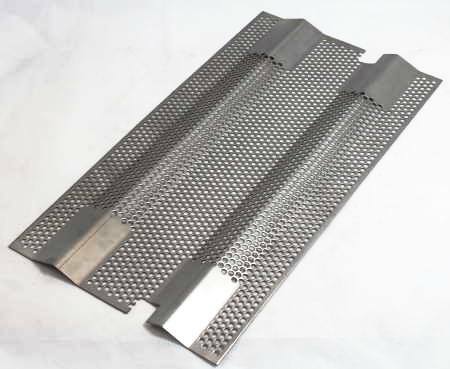 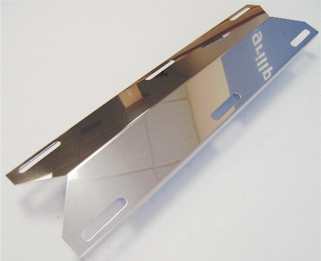 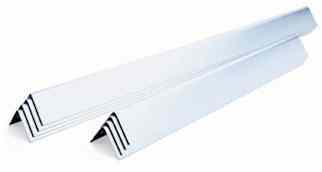 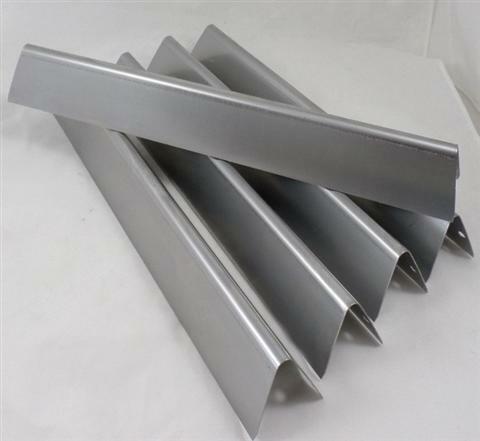 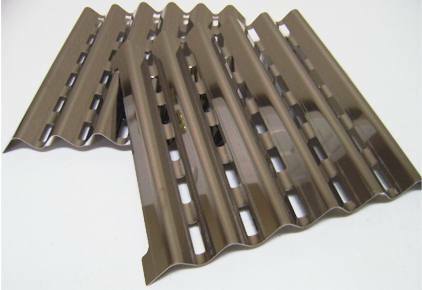 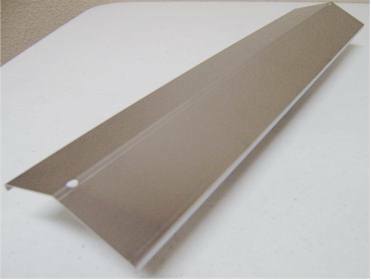 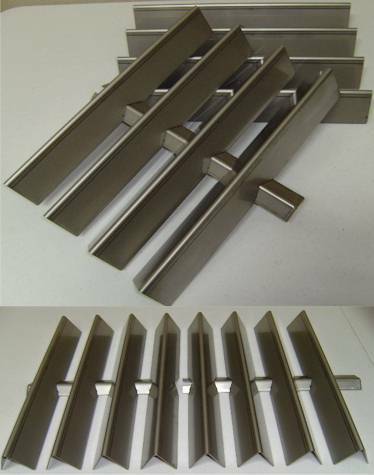 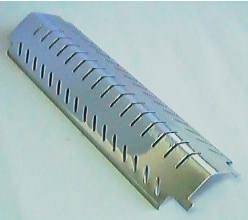 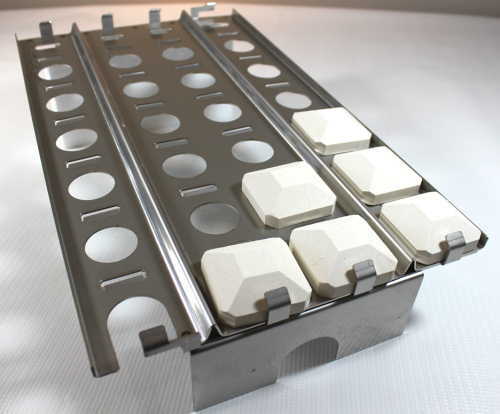 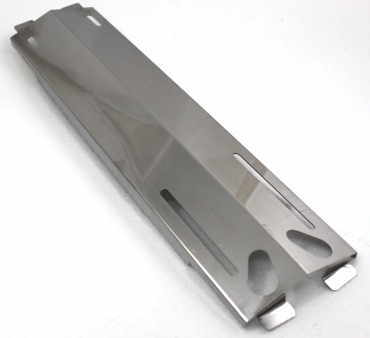 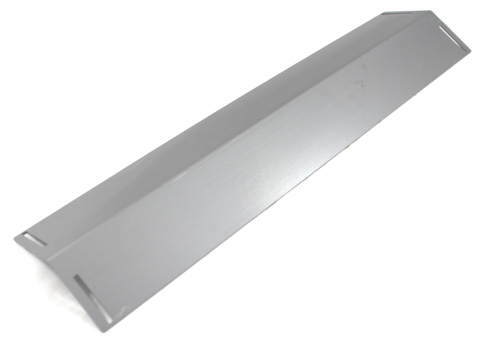 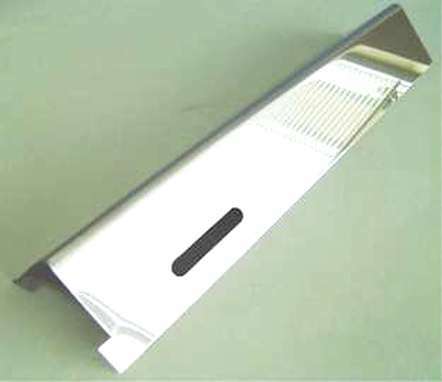 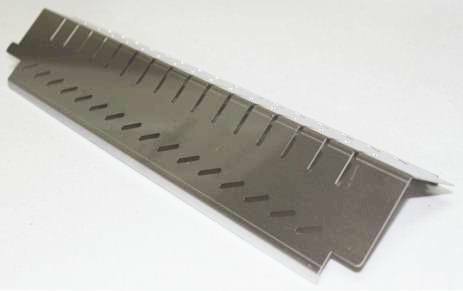 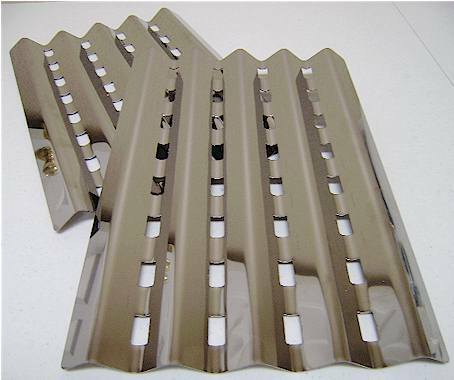 Different manufacturers use different names for heat deflectors - Flavorizer bar, heat tent, heat plate, Flame Tamer, burner tent or heat distribution shield. 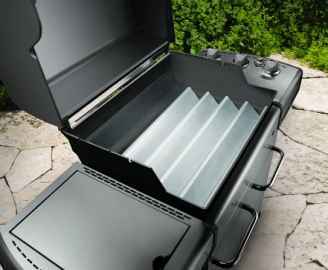 This list is ordered by depth (front to back), then width (left to right as you're facing your grill).